Photographers need to have variation in their camera to be able to create different artistic touch to the image. Since purchasing a single camera can really cost a fortune, you need to find a single one that gives you versatile functions and is able to work under any weather condition. To be able to get information about an item you are about to purchase, it is necessary for you to do some research and make a comparison between the items you want to buy. 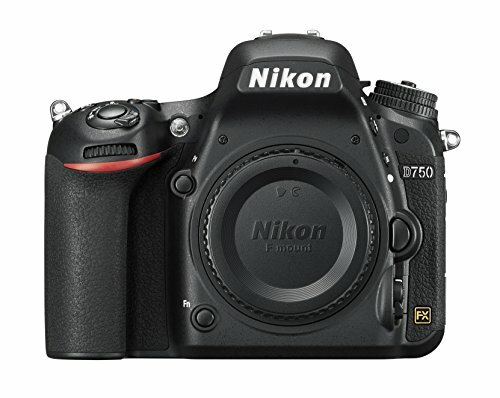 That comes in handy if you want to have a camera comparison between Nikon D5 and Nikon D750 because they are among the top chosen dslr camera. To be able to make things easier, you can look at the comparison table below and see the specification of each camera to be able to determine which one can cater your needs more and save you the trouble of purchasing both, which can really cost a fortune. Battery Life – D5 has a battery life that lasts up to 3780 shots, letting you capture more images compared to other dslr cameras out there. Touchscreen – now, it is easier to navigate to your images and adjust your settings by operating your camera the way you navigate your smart phones. Fast Shutter Speed – Nikon D5 has a shutter speed of 1/8000 sec. that lets you capture pictures in a wide-open area under a bright light. Wi-Fi – because D750 has built-in Wi-Fi, it allows you to connect on the internet and be able to share your photos and videos wirelessly. 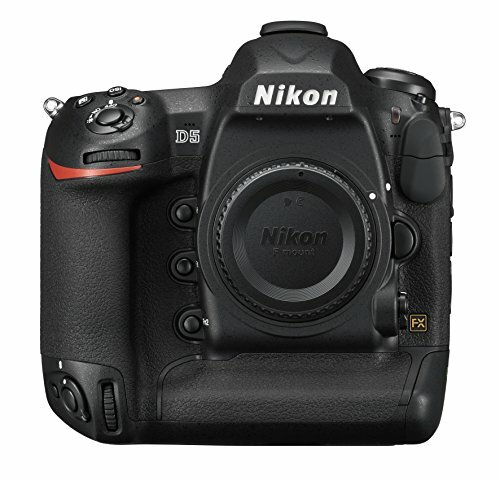 Good Dynamic Range – Because this camera has 14.5 EVS, it is able to retain smooth details in highlights and shadows. If you are not wary of the price of the camera that you are going to purchase, go for Nikon D5 because it has higher quality features that you can enjoy and it can really prove that the money you spent is worth it.